We offer classes for all. 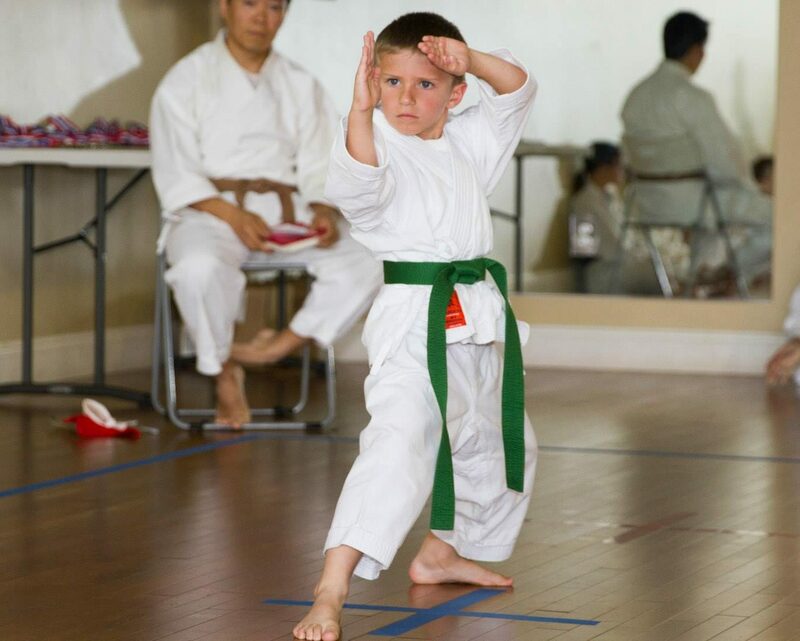 From the absolute beginner taking their very first steps in martial arts, to the more experienced student. we offer many classes to learn and enjoy. In our Pre-K class our very youngest members take their first steps towards learning Karate. The class will focus on listening, concentration, coordination, and discipline. They will also have instruction on the basic moves of Karate through drills, exercises, and games. We will nurture their skills for the future, while having lots of fun. Kids get a kick out of learning Karate. They learn the fundamentals of the art that will give them coordination, self-discipline, and overall good health. Karate also improves concentration and school performance . In our teen classes there is an emphasis on self-discipline and building a strong character. The class gives teens the tools to succeed. Traditional Karate is taught in a structured environment which develops leaders, not followers. Traditional Karate is a beautiful, ancient, weaponless art of self-defense. It is based on using the body as a whole, rather than relying on the muscular strength of the arms and legs. It reduces stress, improves agility and speed. plus its also a great workout. In this class, the students take their very first steps into the ancient art of Traditional Japanese Swordsmanship. It is taught in a safe, structured and discipline environment. The class improves concentration, self-discipline and school performance. 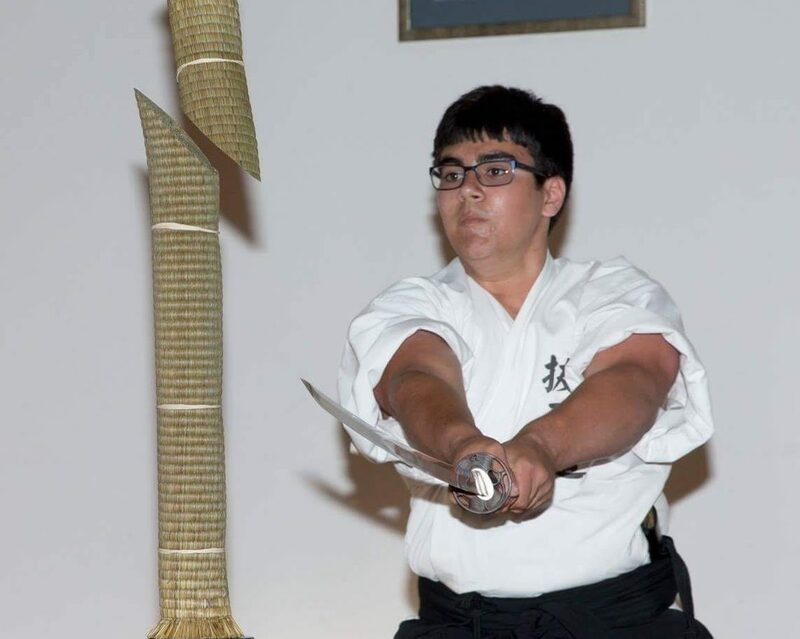 The ancient art of Traditional Japanese Swordsmanship is a unique and dynamic with its roots in the Samurai warrior era. One who studies the Traditional art of Batto-do can apply its rewards in all aspects of life. We have two great ways for you to get started. Please pick the one that suits you best. Let the journey begin! Get started with a free 1-on-1 private lesson with our chief instructor. 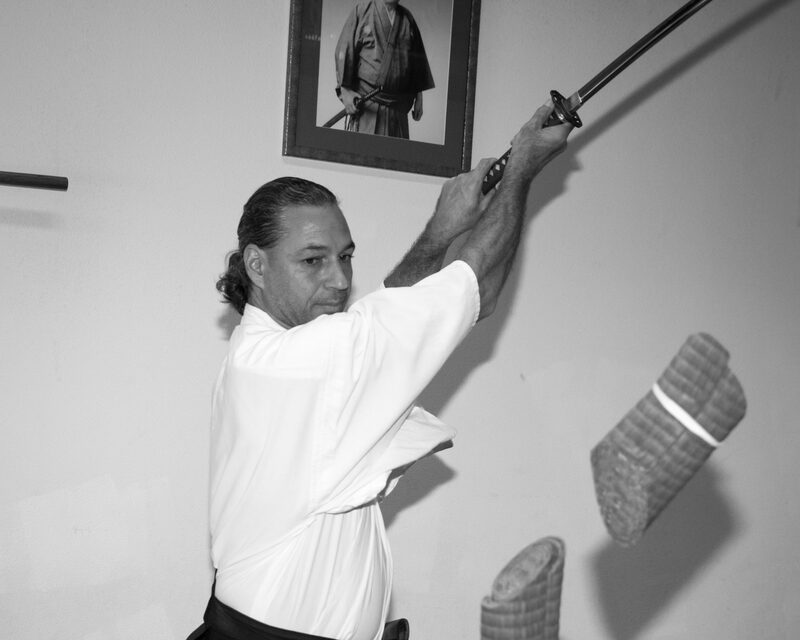 You will get a taste of what Traditional Martial Arts training is about. He will explain the fundamentals of the arts, and you will be able to ask any question you might have. A great way to start! Get started today for only $59 introductory offer, includes a free Gi (uniform). Offer is good for any of our programs for unlimited classes. Its the best way to find out about Traditional Martial Arts, and be able to make an informed decision about future training. 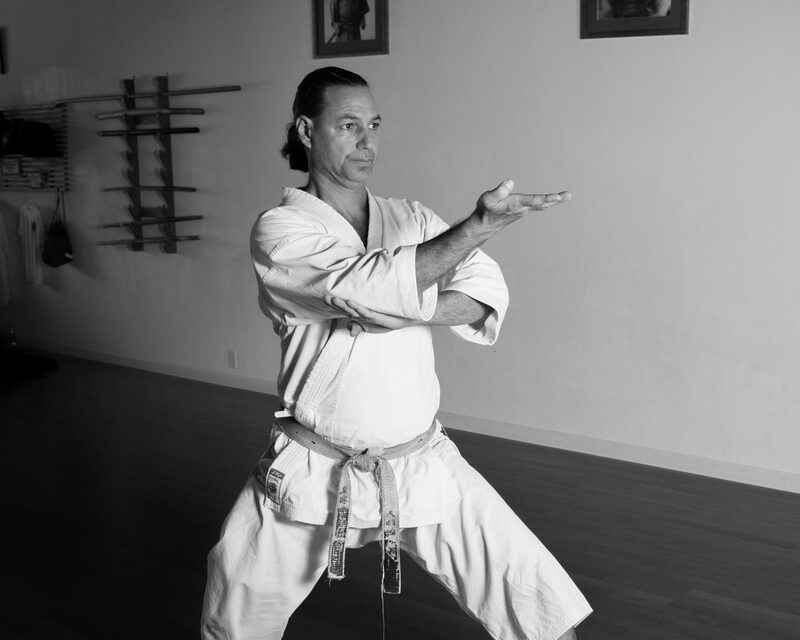 “I have been taking Shotokan traditional karate since 1992. When I moved to San Diego in 2007 I was determined to ﬁnd a school that would uphold the traditional teachings of Nishiyama Sensei. Luckily I found the Traditional Martial Arts Center (TMAC) with Peer Halperin. With his guidance and teaching, I am continually perfecting my skills. He has also mentored me to become a teacher to our youngest of students the Jr class. Passing on what one has learned is a true honor. I also began learning Batto-do at TMAC. Batto-do is the art of traditional Japanese swordsmanship. It is a challenging class that I enjoy because I feel that I am learning the true art of the Samurai. I’ve visited other schools. TMAC is the only school that I found that gives me what I want. I want to be part of a school that upholds traditional skills that have been around for generations. So many schools have watered down the traditions and made martial arts more a “sport” than an “art”. If you are looking for tradition, family, and growth TMAC is the home you are looking for. Please feel free to ask us any question regarding our Martial arts programs. We will be happy to answer and question and inquery you might have. Here are some very common questions and answers. Who is martial arts for? with minimal risk of injury. College age women who want to learn self-defense skills. of the wear and tear on their bodies. Families interested in an activity they can all participate it. media, and are looking for a way to deal with it. looking for a school that better meets their needs. What are the benefits of martial arts training? practiced by people of all ages and all sizes. How many times a week should one train in Martial art? We recommend At least twice a week in the beginning. As you progress you would probably would want to come to class more often. The great thing in our dojo is that there are many classes to chose from, you can train if you want almost everyday. Do I need to be very flexible or in shape to do martial arts? No. Anyone in any shape can enjoy our classes. Within 6 months to year, with regular training you feel that your body will become more; fit, agile, improved posture, and better conditioning. What are the belt/rank system in traditional martial arts? There are 10 lower ranks called ‘KYU’ before Black belt (Shodan). And 10 higher ranks called ‘DAN’ after the lower ranks. In Karate-do we use a belt system, but in Batto-do we don’t. We use a Japanese Traditional ranking system, which means a very carful patient rank testing timeline. Each student is evaluated upon his/her personal progress. . There is no first attack in Karate. Every Karate move always begins with a defence. Karate is based on respect, discipline, relaxation and calm awareness. An aggressive, emotional attitude is contrary to the philosophical and practical nature of the martial art. Funakoshi said that “The spirit of Karate is lost without courtesy”. In Karate one learns the values of kindness, sincerity and self-control. The students are taught to be bold and gentle, and to have confidence and humility. These contrasting combinations eventually lead to total harmony of body and mind. This is the true aim of Karate..
Is Karate an effective self-defense? Karate is the ultimate in unarmed self-defence. It is designed to disable with one move; it has techniques against all forms of attack and has been developed through centuries of harsh experience. Most importantly, it trains the mental and emotional skills of combat, as well as the physical. 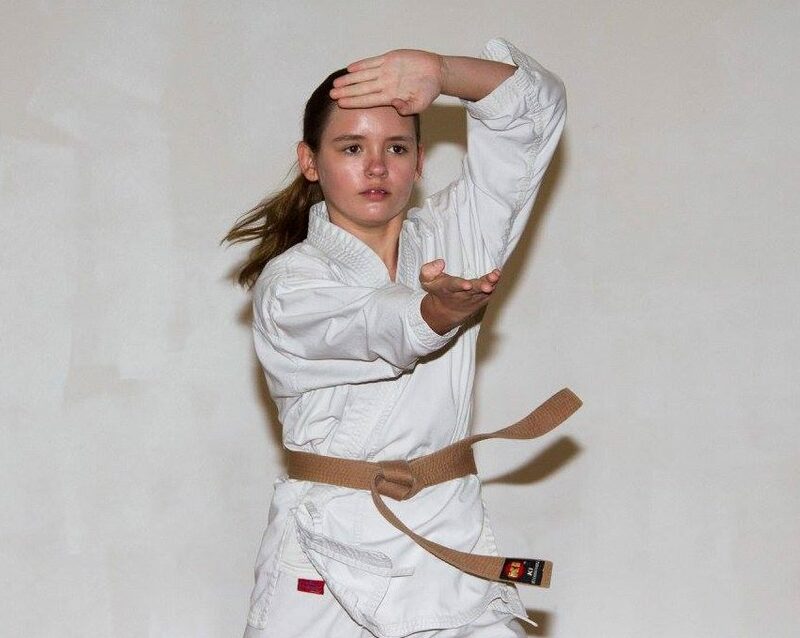 Strength and size are not important in Karate – it can be performed well with whatever strength you have, by relying on technique, speed and coordination. Karate teaches you how to avoid possible confrontations – it is far better to defuse or to avoid a dangerous situation than to confront it. What Happens in the Lessons? Karate consists of three aspects: Kata, Kihon (basics) and Kumite (sparring). Kihon involves the systematic training of various blocks, strikes, punches and kicks. Kumite is the application of the techniques learned in Kihon. The sparring is all pre-determined and is non-contact, being carried out with great control..